Kyle has been involved in theatre since his freshman year of high school, and has been performing in Grand Rapids community theatre since 2006. 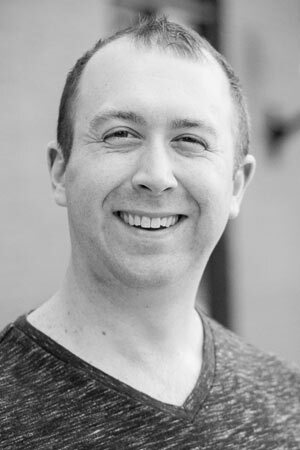 He holds both a master’s and bachelor’s degree in music education from Western Michigan University, and has 9 years of experience teaching choir at the secondary level. He has provided direction and music direction for eight different middle school musicals over the course of his career. He currently serves in Jenison as assistant choir director for the junior high and high school. He loves being part of the community of amazing teachers and staff at Civic, and enjoys the opportunities to work with emerging young artists! My mentors, teachers and most of all, the energy and excitement of my students!